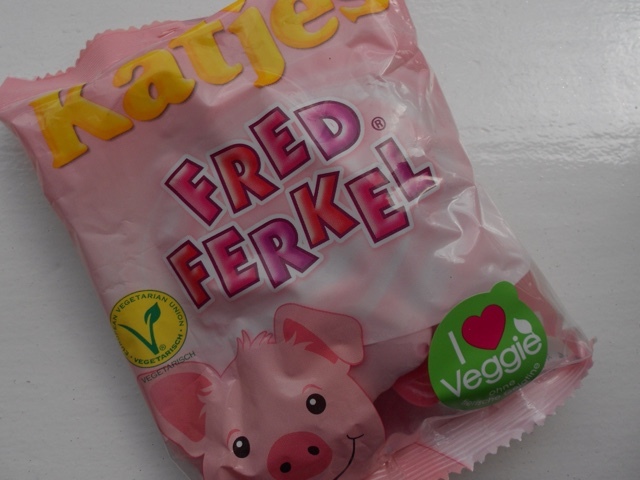 So today I'm back with my third and final German candy post. 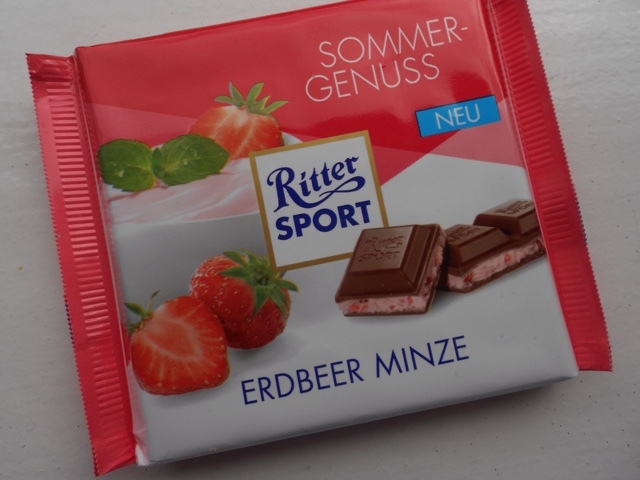 I really hope you've enjoyed these posts as much as I have enjoyed writing and trying all the different sweets and chocolates, so without further ado lets get onto the third and final German candy instalment. I absolutely love Percy pigs and these are pretty similar they have a little more apple flavour and they aren't quite a jelly like they're a little more foamy. They're also vegan so If you are vegan they are a nice little treat. 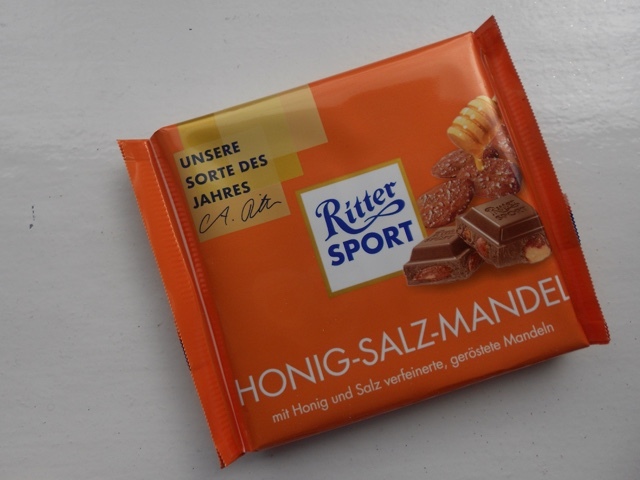 I absolutely love this one at first I thought it was dates but it's actually salted almonds and honey which is just an absolutely delicious combination as usual with Ritter sport the chocolate is really lovely and smooth. I am actually going to be really sad when this one is finished. I love that the addition of the salt means it isn't too sweet. The only problem with this is I think I could easily eat a whole bar! 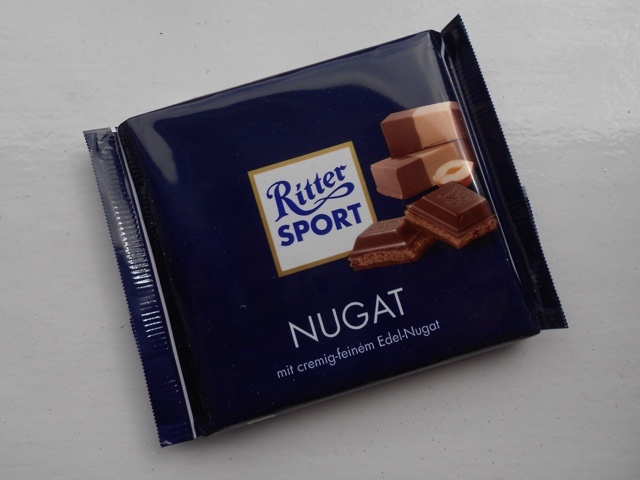 Next up from Ritter sport we have the nougat flavour, I love nougat at the best of time but this one is just amazing. It's almost identical to the nougat you get in a toffifee. It's not too hazelnutty but it balances perfectly with the chocolate. I hated this one i'm going to be honest, it tasted a lot like if you'd eaten a strawberry chocolate then had some chewing gum and then you put more strawberry chocolate enough said. 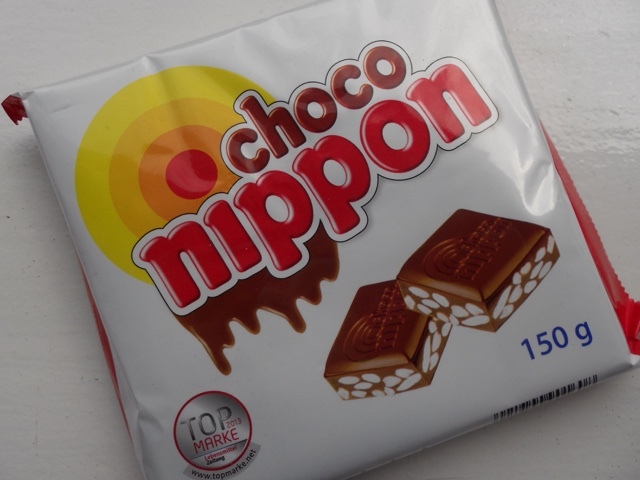 Finally we have choco Nippon which is Milk chocolate filled with puffed rice. I expected the rice to be much more a rice crispy whereas they are more like the texture of a sugar puff. I personally wasn't a fan of this but I could see younger children really enjoying this. So that's it I really hope you've enjoyed these posts!